A late equaliser by Liam Hark earned the Hoops a valuable point in their bid for a top-six finish. After twice leading it looked as though Deal were going to lose again to “bogey side” Lordswood when they trailed 3-2 with four minutes left. But then substitute Macauley Murray’s superb pass set up Ben Chapman for a low cross which Hark turned home for his first goal of the season. 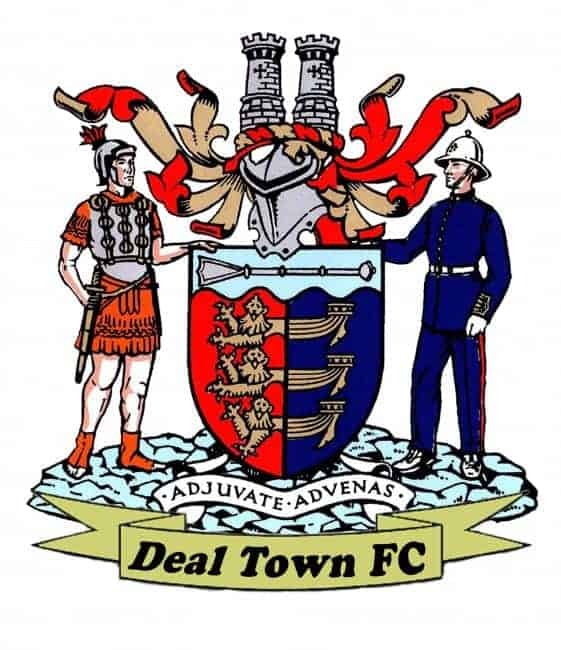 And, although the final result meant that Lordswood extended their unbeaten league run against Deal to eight matches, it also prevented the Medway side from joining the Hoops on the same points tally and could prove crucial come the season’s end. The six shared goals in the game reflected a contest in which neither side never really got on top and, after Lordswood had a goal ruled out early on for a foul on stand-in goalie Nick Shaw, it was the Hoops who took the lead in the 39th minute when Connor Coyne turned sharply on the edge of the box before firing home with his left foot. But the home side equalised right on the stroke of half-time through Fjord Rogers after Shaw had parried a free-kick. Deal then regained the lead on the hour mark when Billy Munday cleverly set up Chapman to drill home but Lordswood drew level through a 76th-minute close range effort from Andy Irvine and then five minutes later Irvine struck again, this time turning in a low cross at the near post. The Hoops however refused to lie down and Hark’s rare goal extended their current unbeaten run to six matches ahead of Tuesday night’s clash with high-flying Chatham Town. Deal: Shaw, Hark, Smith, Foster, O’Brien, B Munday (Alexander), TJ Bramble (Murray), Pilcher (Miller), Chapman, Coyne, Wilson.